Warmer nights and longer days encourage people to stay out longer. 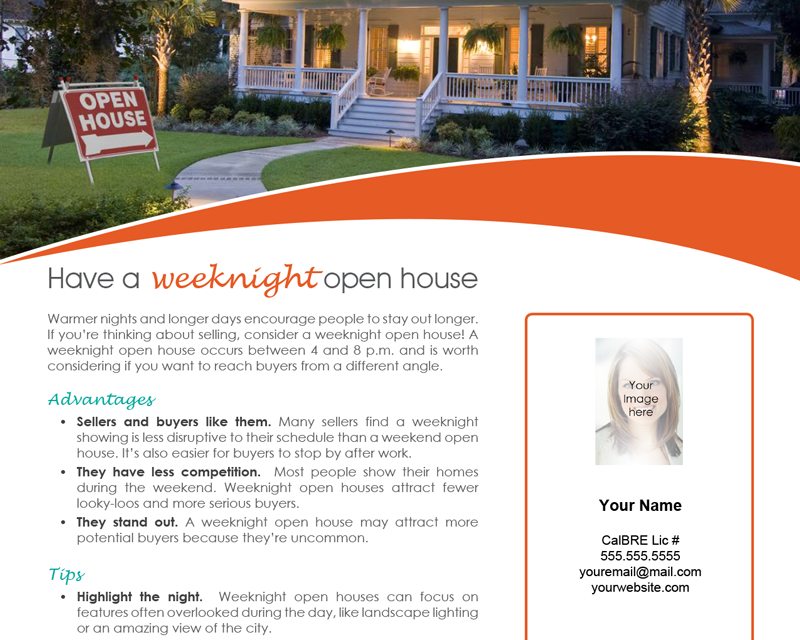 If you’re thinking about selling, consider a weeknight open house! 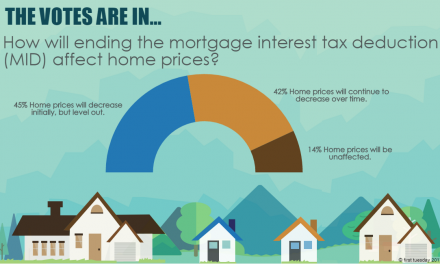 A weeknight open house occurs between 4 and 8 p.m. and is worth considering if you want to reach buyers from a different angle. Sellers and buyers like them. 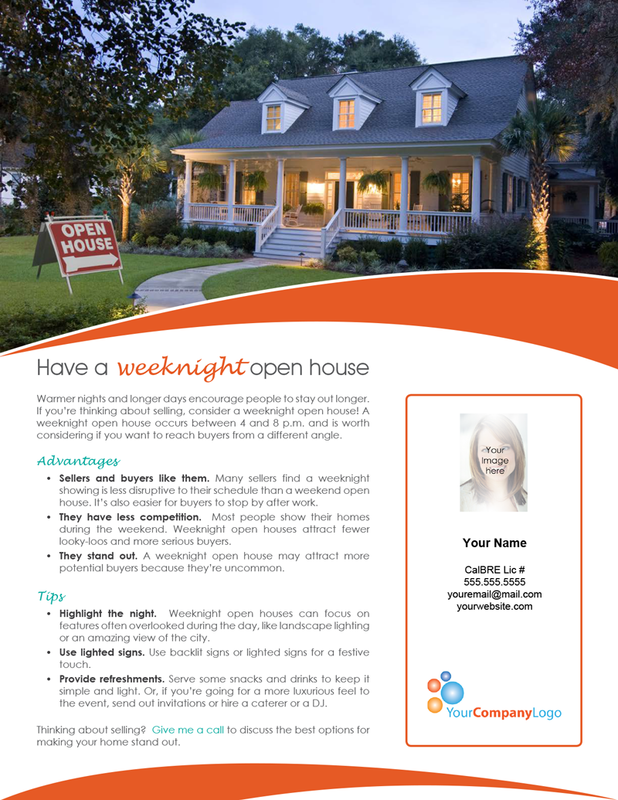 Many sellers find a weeknight showing is less disruptive to their schedule than a weekend open house. It’s also easier for buyers to stop by after work. They have less competition. Most people show their homes during the weekend. Weeknight open houses attract fewer looky-loos and more serious buyers. They stand out. 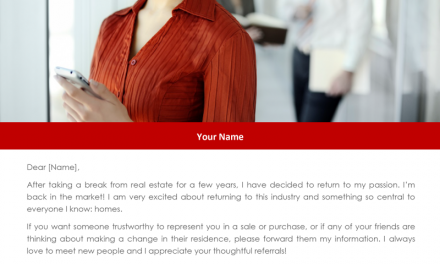 A weeknight open house may attract more potential buyers because they’re uncommon. Highlight the night. Weeknight open houses can focus on features often overlooked during the day, like landscape lighting or an amazing view of the city. Use lighted signs. Use backlit signs or lighted signs for a festive touch. Provide refreshments. Serve some snacks and drinks to keep it simple and light. Or, if you’re going for a more luxurious feel to the event, send out invitations or hire a caterer or a DJ. NextDoes the transfer of a property encumbered by a lease exceeding 35 years exempt the property from reassessment?